As autumn approaches art lovers all over Paris are gearing up for one of the city’s most important contemporary art events. 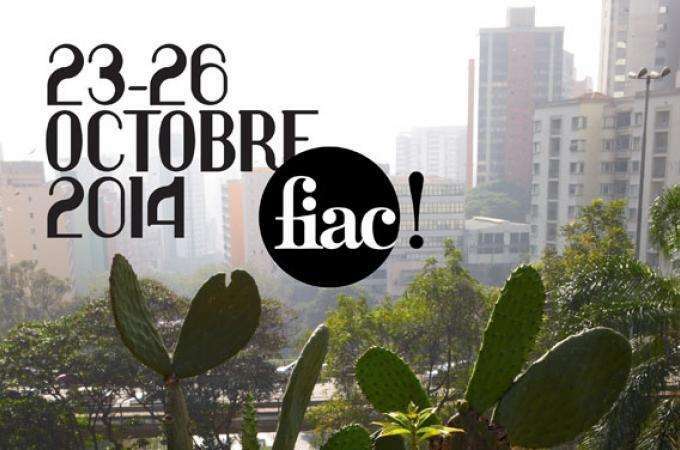 FIAC International Contemporary Art Fair will take place at the Grand Palais from 23rd to 26th October 2014, and it’s the perfect time to book your next stay at Hotel Vice Versa. New and established international galleries will be present as the 41st edition of FIAC gets underway. This thrilling exhibition is on a par with London’s famous Frieze Fair, and is considered one of the major annual events on the contemporary art scene. It’s a unique opportunity for you to explore modern pieces by artists working in a vast range of mediums including painting, graphic art, drawing, photography, sculpture and textiles. Whether you’re a collector or whether you simply like to explore new ideas and concepts, FIAC is a great way to delve into the thrilling world of modern art. New York’s 303 Gallery will be showing stylish photographic prints by artist Collier Schorr alongside Doug Aitken’s amazing work with foam, acrylic and LED lighting, while Copenhagen’s Christian Andersen gallery will feature the fabulous metalwork sculptures of Benjamin Hirte. French galleries will also be very involved, and over 35 artists such as Dorothy Iannone and Trisha Donnelly will be shown by Air de Paris gallery. Highlights include Jean-Luc Verna’s magical pencil and textured paper pieces, while Continua gallery will feature the beautiful work of Shilpa Gupta among the 43 artists they represent at International Contemporary Art Fair FIAC. A trip to the Grand Palais this autumn is a must for anyone interested in modern art, and you’ll also find fairs, stalls and shows in various locations all over the city as galleries and venues present events to complement this important exhibition.